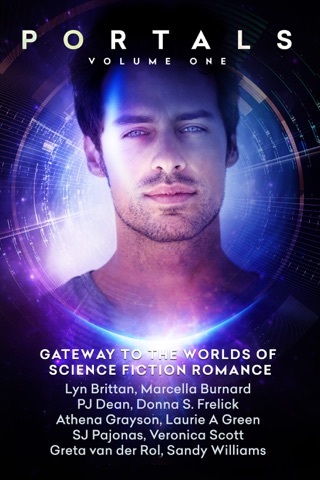 Drop into the Outer Settlement Agency, a Sci-Fi and Futuristic Romance series. You can start with any book and any couple! Go on and take your pick. 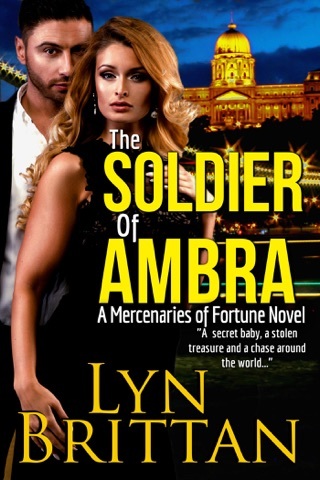 OSA hires hunky soldiers and dark pirates, serious doctors and ridiculous CEOs. Hey, the Milky Way is ours. Might as well make it awesome.